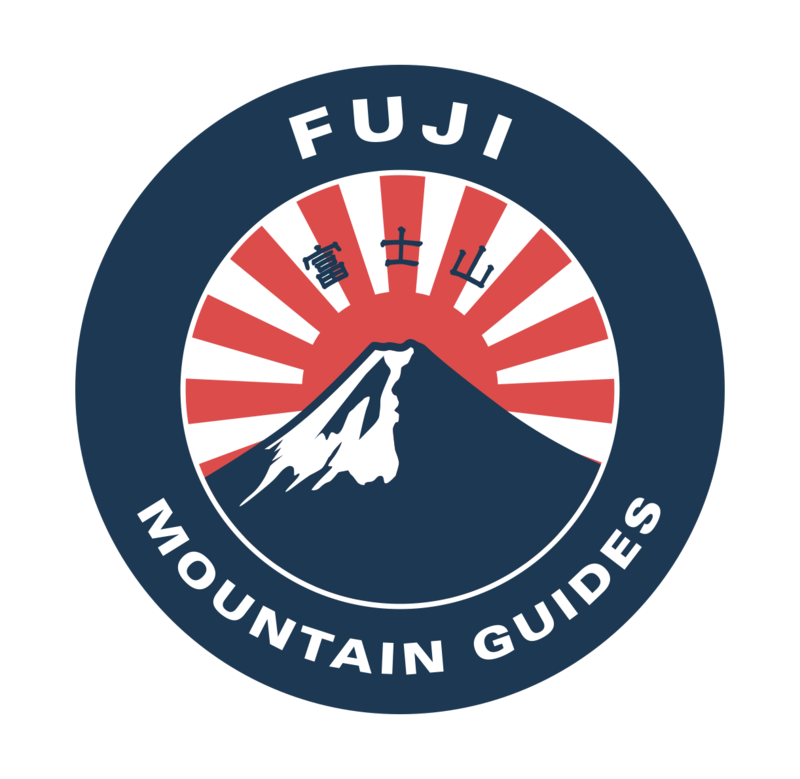 If you're coming from Kyoto, Osaka, or other points South or West, it doesn't make sense to meet the group in Tokyo as you'll pass Fuji on the way, then have to come back out to Fuji again with the tour. Instead, its much better to meet the group at the intermediate point of Gotenba Station, on the Gotenba Line. If traveling by bullet train, select a train that stops at Numazu Station (talk to a station attendant to see which exact train to catch). From Numazu Station, you can catch a local train to Gotenba Station which takes about 35 minutes. Be sure to plan your train trip using www.hyperdia.com. You can select a Gotenba Station pick up option when you make a reservation during your checkout process. More information and details can be found on our Gotenba station pick up here. How far in advance can I make a mountain hut reservation request?